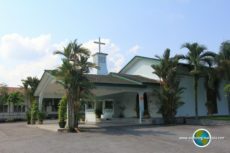 One of the oldest churches in Ipoh is the Church of St John. Built in the 1912, this church is one of Perak’s heritage site. 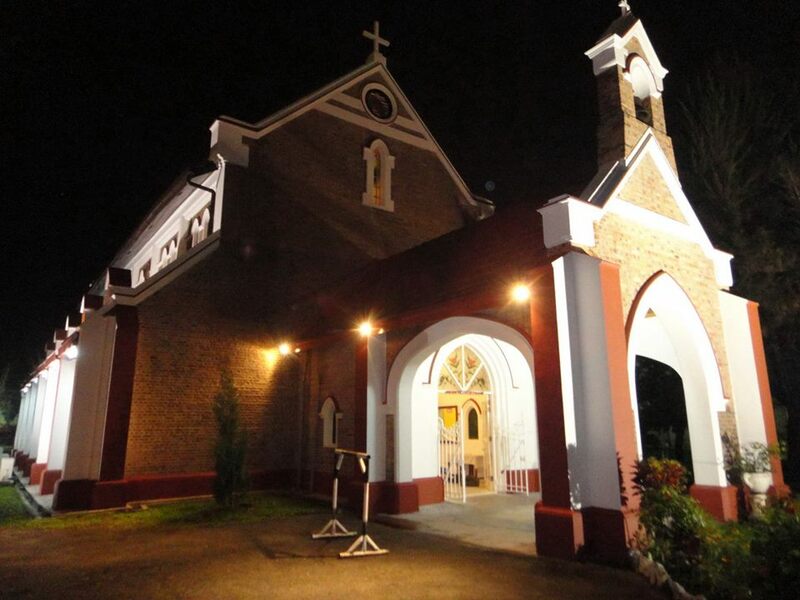 The beautiful architecture of the church dates back from the years of World War II. There is a kindergarten and multipurpose hall and living quarters in the church compound.